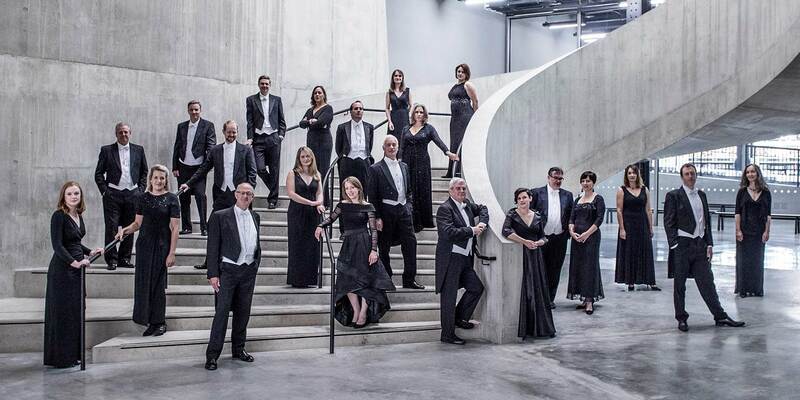 AAM join Cambridge Chorale and soloists from Amici Voices, all under the baton of Owain Park for the Bach's monumental and thrilling B minor Mass with its enchanting solo writing, glorious celebratory choruses and trumpet-festooned splendour. Revealing truth, virtue and beauty as no other opera. 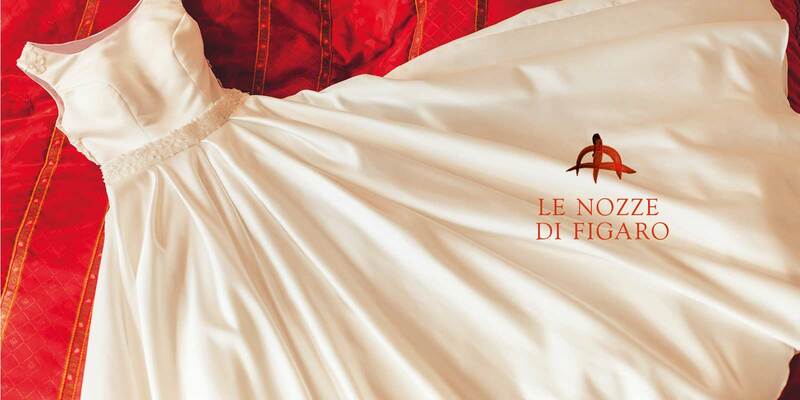 Figaro is Mozart’s operatic masterpiece, an irresistible blend of musical wit and social satire. ‘The best opera ever written by a human being’ has the capacity to be as transformative an experience as can be had in a theatre. AAM return to Cheltenham Music Festival with Nicola Benedetti for sparkling programme of Vivaldi and Telemann. AAM begins its Beethoven 250 anniversary celebrations with his complete incidental music for Goethe’s play Egmont alongside the modern premiere of the Mass by his scandalous Czech contemporary Dussek.